Do you like podcasts? Do you like books? YES? OK! Then check out Remember Reading from Harper Collins! I'm on the first one! 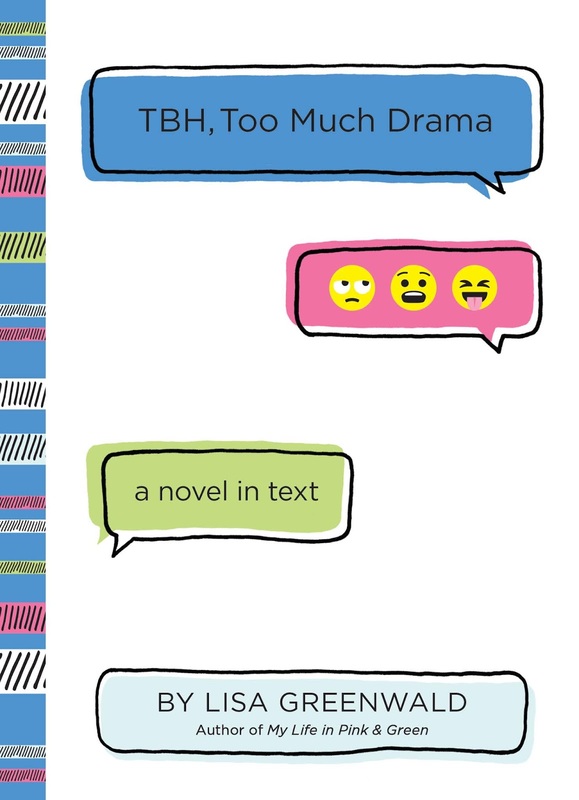 Also, TBH, TOO MUCH DRAMA is out now!! WOOOO! 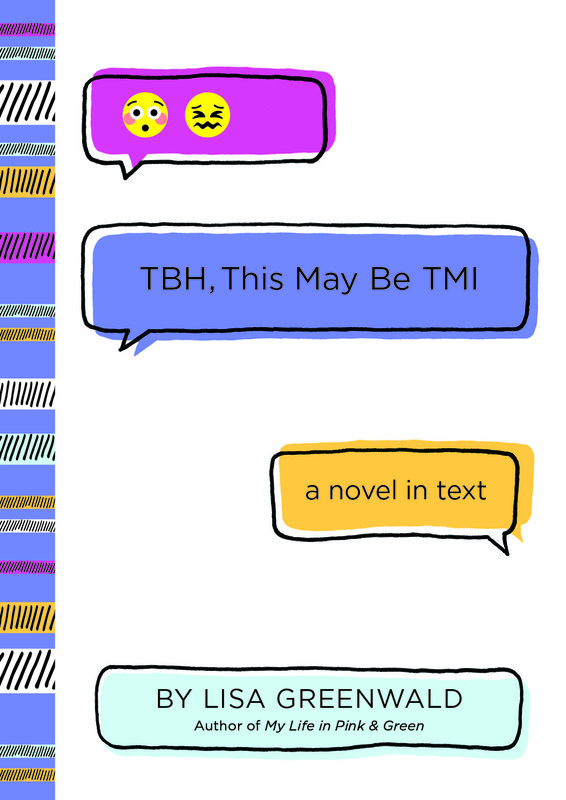 Drop me a line at lisa @ lisagreenwald.com & tell me what you think about the TBH books and Cecily, Prianka, Gabby & Victoria. New TBH book coming in January! 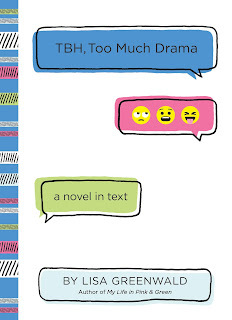 A new TBH book is coming in January! Click here for more info and to pre-order! Come see me at the Brooklyn Book Festival on Saturday 9/15 @ 12pm. I'm on a panel called Funny Business and will be signing books right after. Did you know the 2nd book in the TBH series comes out on June 12th? It's true! You can pre-order it now! TBH THIS IS SO AWKWARD is out in the world!!!!! I am so happy this book is out! And the second one in the series TBH THIS MAY BE TMI comes out in June! HOORAY! Buying one of my books for a Holiday gift? I am happy to sign books for Holiday gifts! Drop me a line at lisa at lisagreenwald.com and we can discuss. I will be in New Milford, CT on Saturday!